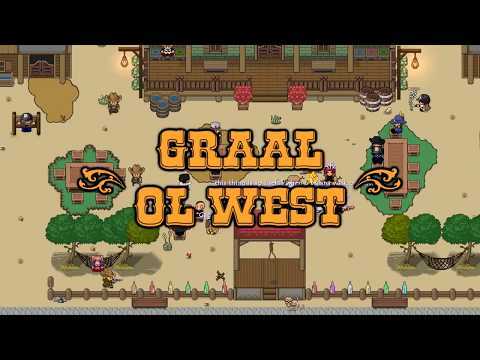 Come to Ol'West and play with other cowboys and cowgirls in a western themed MMO! Ride horses, throw lassos, shoot with various colts and guns! Chat and meet your friends from the other GraalOnline games Classic, Era and Zone. Recommended for anyone who likes funny RPGs or classic console games with PvP, or one of the other Graal games like GraalOnline Classic, Era, Zone, Kingdoms, Zodiac or Unholy Nation. Graal - the holy grail of online games!